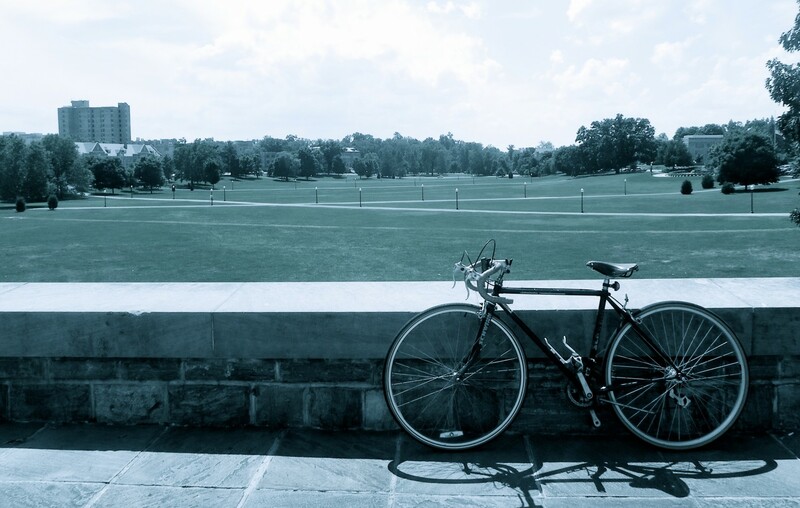 Welcome to Wheels in Motion, the bike blog of Virginia Tech Transportation and Campus Services! This idea was developed to provide a source of information, encouragement, and open communication for Virginia Tech’s bike community. We want to see more cyclists on campus, and we want cyclists to co-exist well with the other modes of transportation that bring people to campus and allow people to travel to all their campus destinations. We all have to work together to make sure that Virginia Tech remains a great place to bike! The blog looks great. Thanks so much for making this happen!